Description WILL NOT LAST! LX trim, Stone White exterior and Medium slate gray/light shale interior. EPA 24 MPG Hwy/17 MPG City! 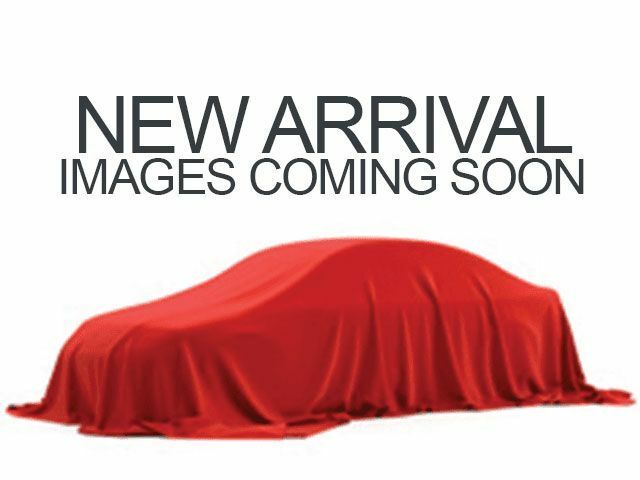 3rd Row Seat, DVD, Quad Seats, Rear Air, Dual Zone A/C, CD Player, iPod/MP3 Input, ENTERTAINMENT GROUP #1, PWR CONVENIENCE GROUP, 6-SPEED AUTOMATIC TRANSMISSION, Alloy Wheels, 3.8L OHV SMPI V6 ENGINE. 5 Star Driver Front Crash Rating. SEE MORE! 5 Star Driver Front Crash Rating. 5 Star Driver Side Crash Rating. Child Safety Locks, Electronic Stability Control, Brake Assist, 4-Wheel ABS, 4-Wheel Disc Brakes, Tire Pressure Monitoring System Safety equipment includes Child Safety Locks Chrysler LX with Stone White exterior and Medium slate gray/light shale interior features a V6 Cylinder Engine with 197 HP at 5200 RPM*. ENTERTAINMENT GROUP #1 115V aux pwr outlet, SIRIUS satellite radio provided, 2nd row overhead DVD console, 2nd row 9" video screen, video remote control, wireless headphones, PWR CONVENIENCE GROUP pwr windows w/front one-touch, 2nd row pwr windows, pwr quarter vented windows, pwr sliding doors, pwr 8-way driver seat w/manual lumbar, pwr liftgate, trip computer w/temp & compass, 3.8L OHV SMPI V6 ENGINE (STD), 6-SPEED AUTOMATIC TRANSMISSION autostick (STD). LOCAL TRADE-IN! LOCATED IN RUSHVILLE! CALL TODAY 877-725-3003. 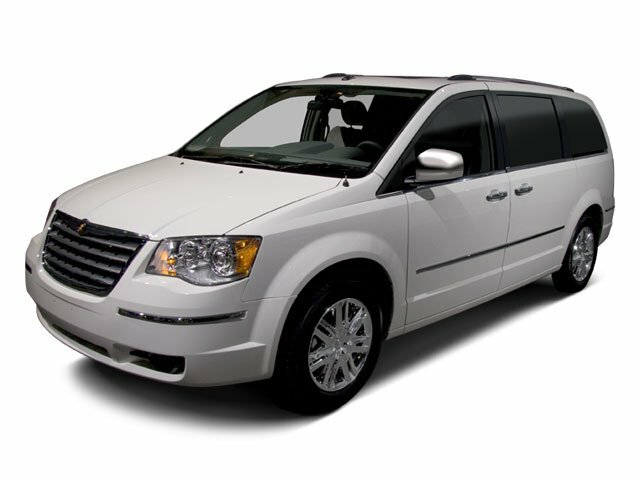 From newCarTestDrive.com: The Chrysler Town & Country offers a smooth ride and an SUV-like view of the road. Great Gas Mileage: 24 MPG Hwy.